GETTING YOUR MBA IS A JOURNEY. 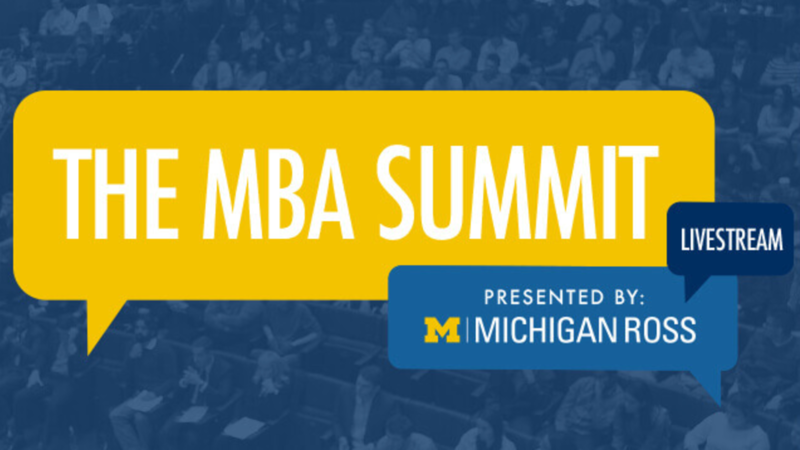 Poets&Quants and Michigan Ross are pleased to announce this first annual interactive MBA panel event. 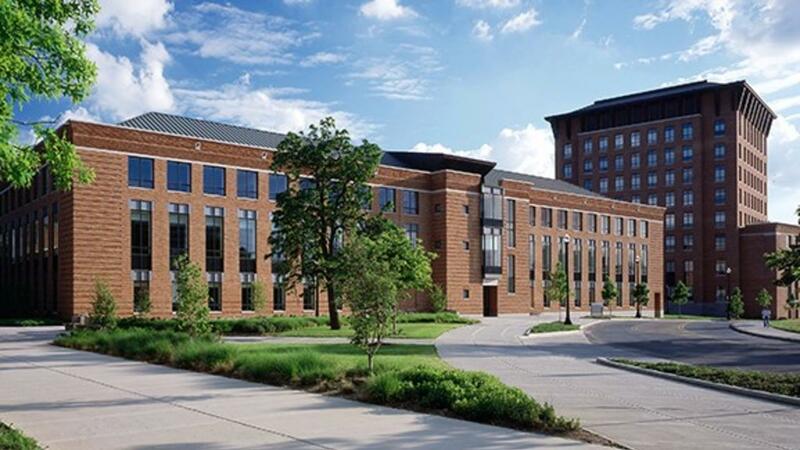 The live and live-streaming program will be hosted by John A. Byrne from Poets&Quants and will include admissions directors from Michigan Ross, Berkeley Haas, and Yale School of Management; executives from top recruiters; as well as MBA program graduates. Which top-ranked MBA is right for me? How do I shine on my application? 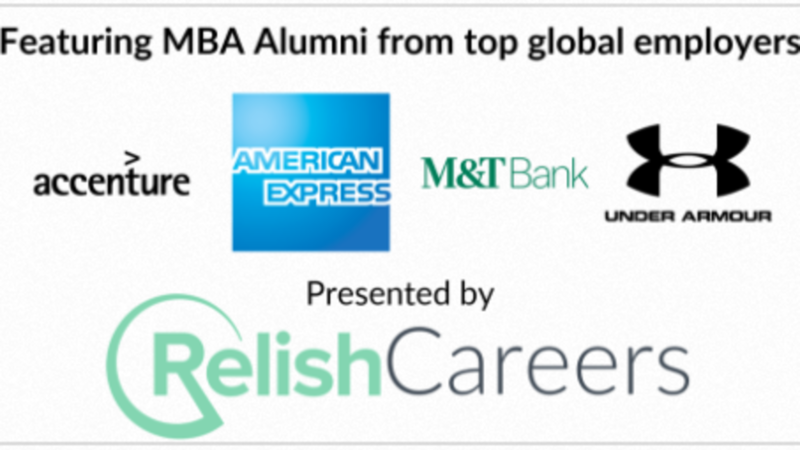 What are top companies looking for from MBAs? 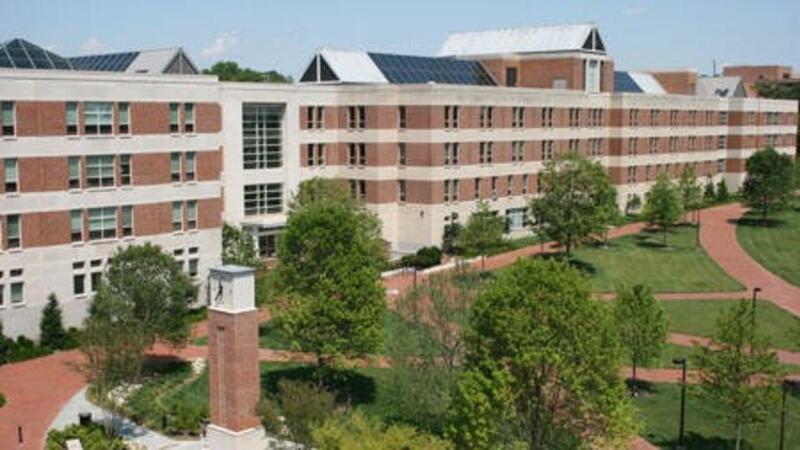 ARE YOU STARTING YOUR MBA NEXT FALL? 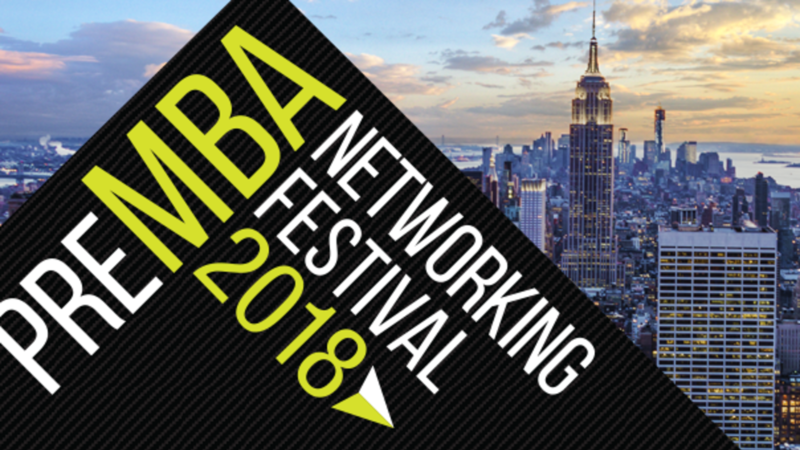 Poets&Quants’ 3rd Annual preMBA Networking Festival is coming to NYC again in May 2018. 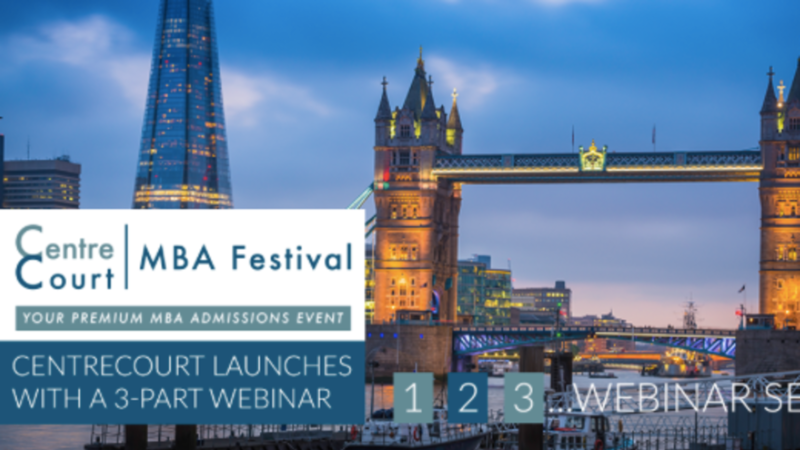 After two successful years of hosting a festival of which MBA admits said they would recommend the event to others—they’re providing this unique opportunity exclusively to recently admitted MBA students from leading business schools. 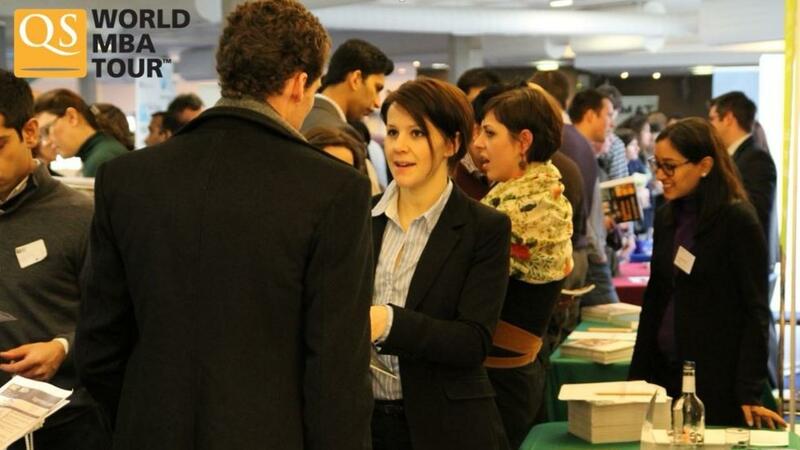 If you are starting your MBA program in the fall of 2018 and are looking to forge important connections, become more savvy about your MBA career options, and get a head start on making sure your MBA degree has an immediate payoff, do not miss Poets&Quants’ preMBA Networking Festival! Apply & register early to receive a $50 discount on the $249 ticket price and join us in NYC in May 2018. 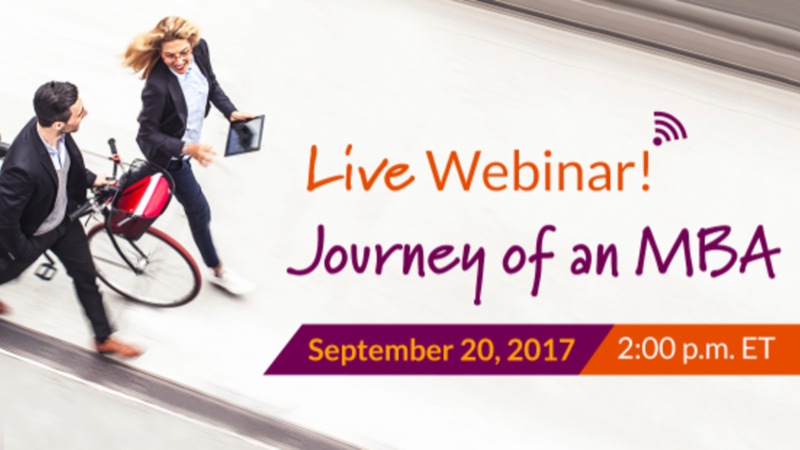 Please join our expert webinar panel for an in-depth discussion about navigating the path and hurdles in applying to a top-tier MBA program. 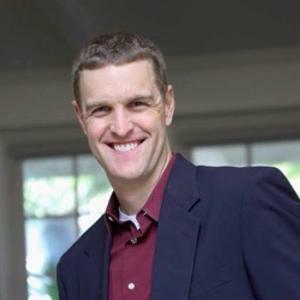 Poets&Quants' Editor-in-Chief John A. Byrne will moderate a panel discussion with experts from the GRE® Program, UCLA and The MBA Exchange. They will be on hand to answer questions and discuss the challenges of the process. Panel: Experts from the GRE® Program, UCLA and The MBA Exchange. Registration is free and seats are limited, so REGISTER TODAY! 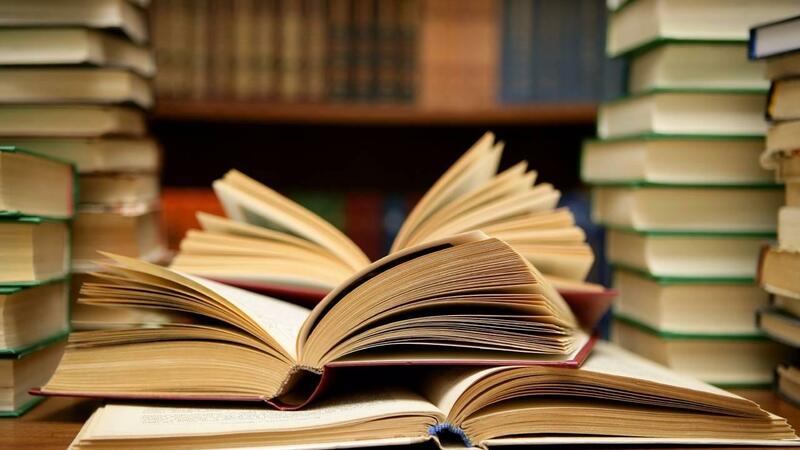 In case you missed the news, the GMAC recently announced some changes to the GMAT that will affect your test-taking experience starting on July 11, 2017. Specifically, the GMAC is introducing a new feature that they're calling "Select Section Order," which is exactly what it sounds like. 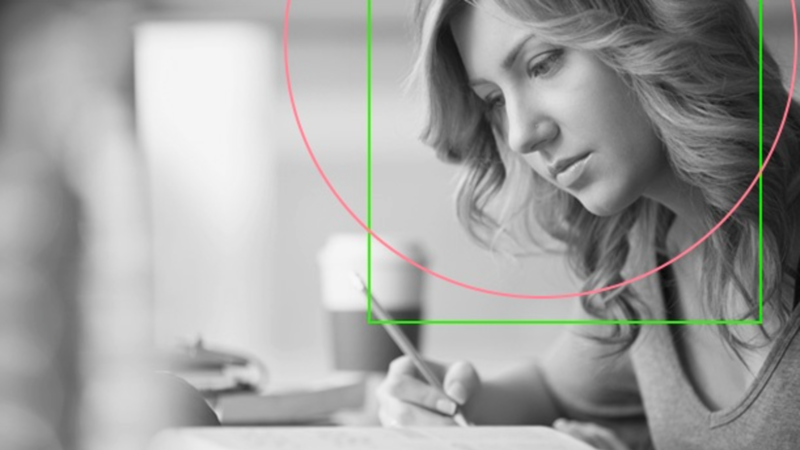 Designed to give candidates more flexibility in customizing their GMAT experience, "Select Section Order" will enable you to choose the order in which you complete the four sections of the GMAT exam. But the real question is, what does it mean for you? Is this even good news? Is one section order better than another? What if you're scheduled to take the GMAT before July 11th but like the idea of navigating the sections in a different order? And how should you decide which order to pick? I'm going to answer all of these questions -- and more -- in a special Facebook Live broadcast this Wednesday, June 21st at 1:00pm Eastern Time U.S. (10:00am Pacific).